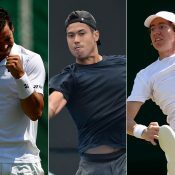 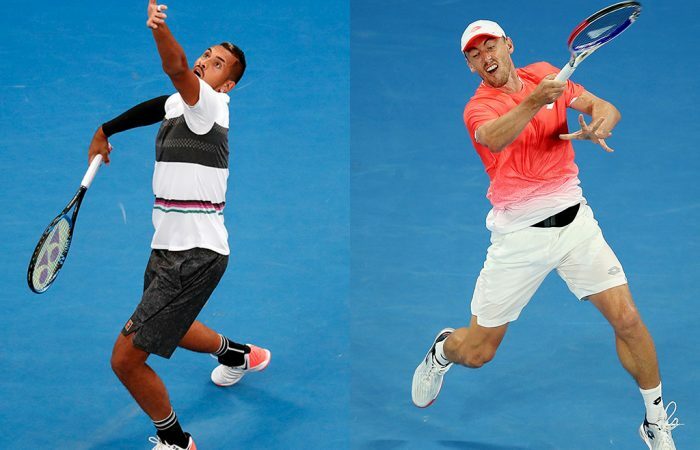 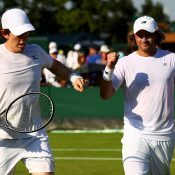 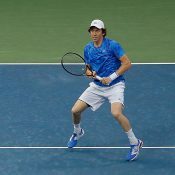 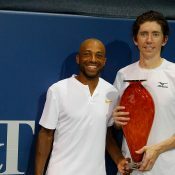 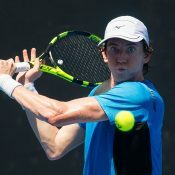 Australians John Millman and Nick Kyrgios will meet in the first round of the ATP Delray Beach Open, where they are joined in the main draw by Jordan Thompson and Bernard Tomic. 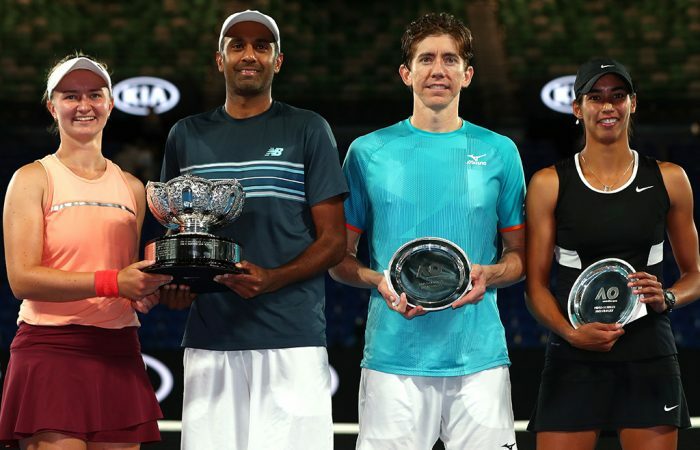 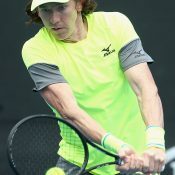 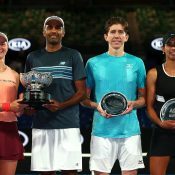 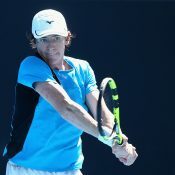 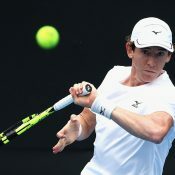 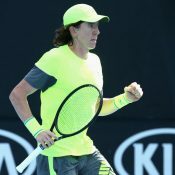 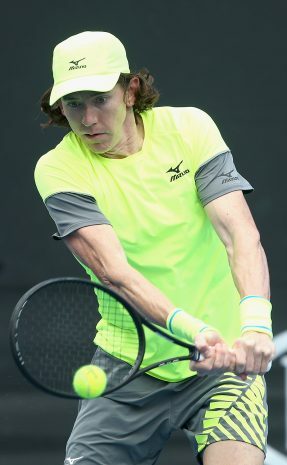 Australian wildcards Astra Sharma and John-Patrick Smith fell in the Australian Open mixed doubles final to Barbora Krejcikova and Rajeev Ram. 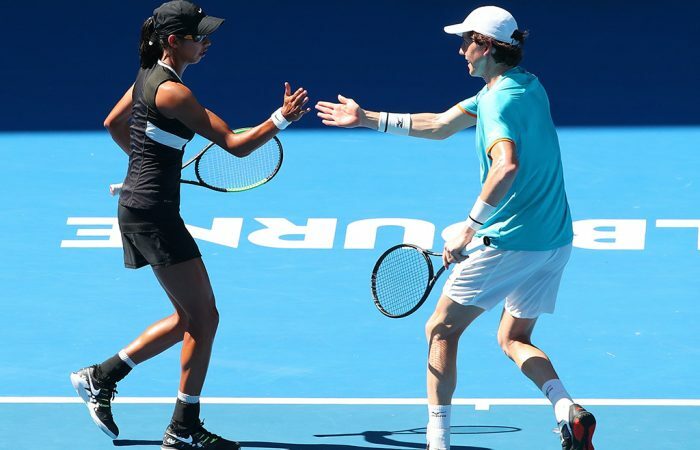 Astra Sharma and John-Patrick Smith are into the Australian Open mixed doubles final after an impressive win over Nicole Melichar and Bruno Soares. 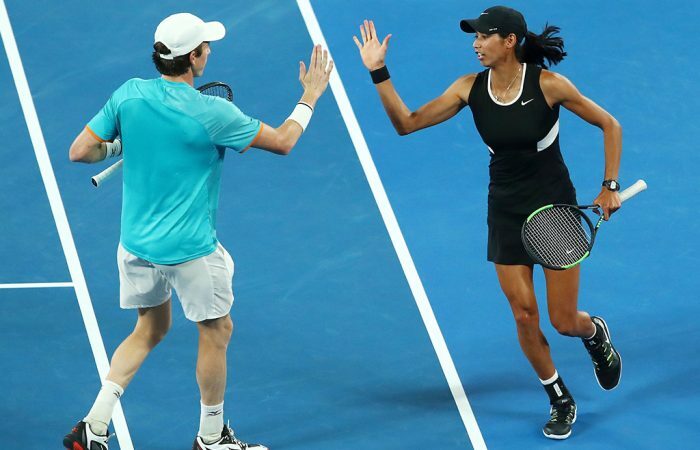 All-Aussie wildcard pairing Astra Sharma and John-Patrick Smith stun the reigning US Open champions to reach the semifinals of the Australian Open mixed doubles event.